Maserati has not been hot for awhile, despite a brief glimmer of hope when the Maserati Levante crossover was introduced a couple of years ago. It’s a problem FCA’s new CEO Mike Manley claims was caused by an identity crisis, and now he wants to give the brand the focus it deserves. Maserati is in a bit of trouble as its earnings have dropped 87 percent, vehicle shipments have dropped 19 percent and its profits have dropped 10 percent since last year, according to Automotive News Europe. Mike Manley, the new CEO of FCA, claims it’s because management confused the brand’s identity, treating it like a side-lot to the revival of Alfa Romeo instead of like the flagship luxury brand it could be. Maserati faces a lot of problems, but we’ll start with a lack of proper product planning. As Autonews points out, the brand hasn’t had a regular schedule of new product launches, which is bad because people like to buy new things. 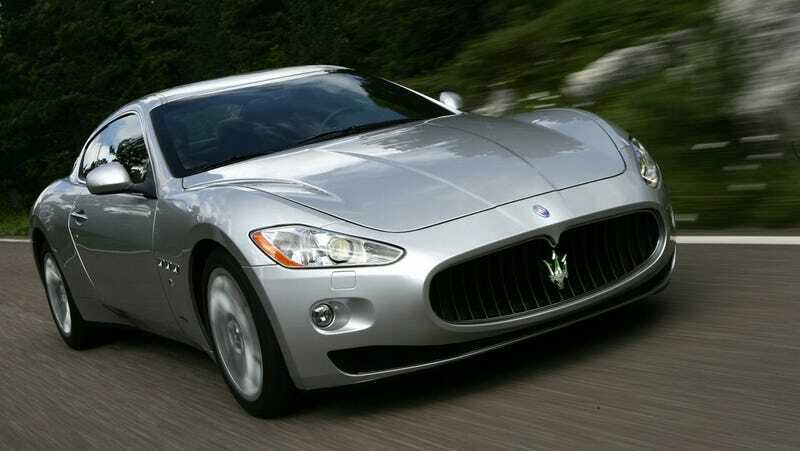 The oldest car in its lineup, the GranTurismo, went on sale in 2007 and has only seen minor refreshes. The Ghibli and Quattroporte sedans have been around since 2013. Even the two-year old Levante has already fallen behind the refreshed crossovers from Mercedes and BMW and is categorized in the only crossover segment that isn’t currently experiencing sales growth. ﻿Former FCA CEO Sergio Marchionne’s 2014-18 business plan for Maserati envisioned full-year vehicle sales of 75,000 units in 2018. On June 1, the target was revised downward to 50,000. With vehicle sales down 26 percent to 26,400 in the first nine month, even the lower full-year goal is likely to missed by a wide margin. Maserati would have to ship 24,000 cars in the October-December period, one-third more than the record 18,237 shipped in the fourth quarter of 2016. While Maserati’s upcoming product lineup is unknown (is that electric sports car still happening? ), Manley has already moved FCA’s chief technology officer Harald Wester over to lead Maserati, and also hired Jean-Philippe Leloup from Ferrari. Perhaps the new strategy is to steer Maserati away from mass-market thinking—something FCA is only good at achieving with Jeep, it would seem—and pushing it to be more of an exclusive sporty luxury brand. They just have to find a way to do it without stepping on Ferrari’s toes.